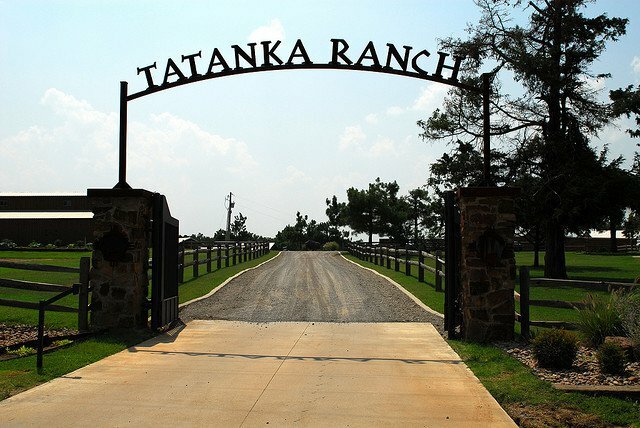 The Tatanka Ranch is nestled on 1,000 acres of pristine Oklahoma countryside. 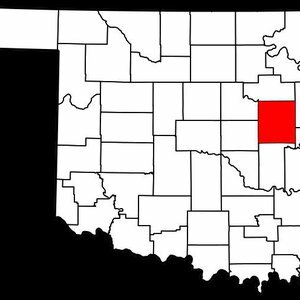 The ranch is conveniently located less than an hour from Oklahoma City and Tulsa and offers a place to escape from the city and kick back and relax. The ranch has 10 contemporary rustic cabins surrounding a scenic rock waterfall spilling into a fishing pond nestled in the woods. In contrast, The Lodge contains a kitchen and a tavern-style bar, plus plenty of space to entertain with cozy leather sofas and a large wrap-around porch overlooking the flagstone-decked saltwater pool. 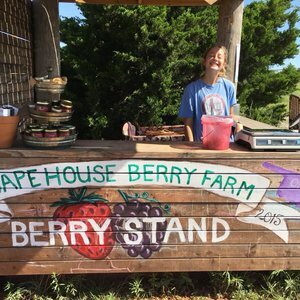 Other lodging options include a two-bedroom guest house and a large four-bedroom guest house with a full working kitchen and dining room with French doors, leading outside to a large scenic back yard with a propane grill. 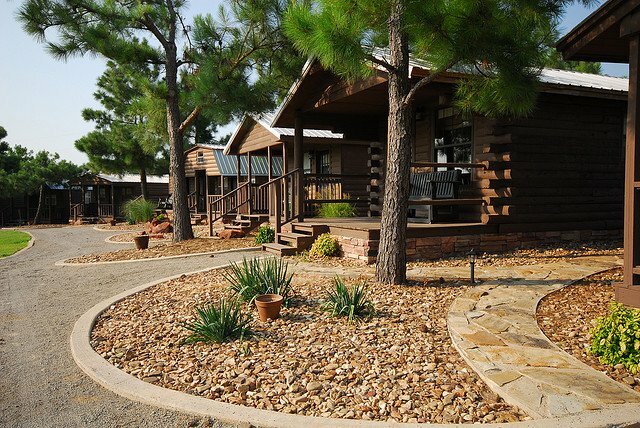 Amenities and additional spaces abound at Tatanka Guest Ranch. The saltwater pool boasts the most spectacular views on the ranch and includes tables with umbrellas and poolside lounge chairs. 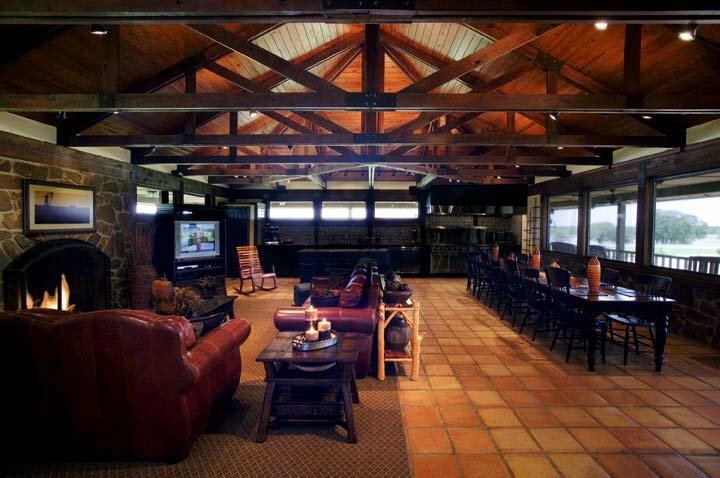 For a picnic, guests can gather at The Pavilion and take advantage of the cozy fireplace, perfect for roasting s’mores. In the recreational room, visitors can compete in rounds of pool, air hockey, foosball and ping-pong. Lastly, the gazebo by the lake offers peace and quiet, as well as a deck, 135-ft fire tower and full fire pit. The 7,500 sq ft Event Center with a gorgeous panoramic lake view is also available to book. Tatanka's scenic views, rustic elegance and abundance of gathering areas and activities provide the perfect setting for weddings, large and small corporate events and family reunions. 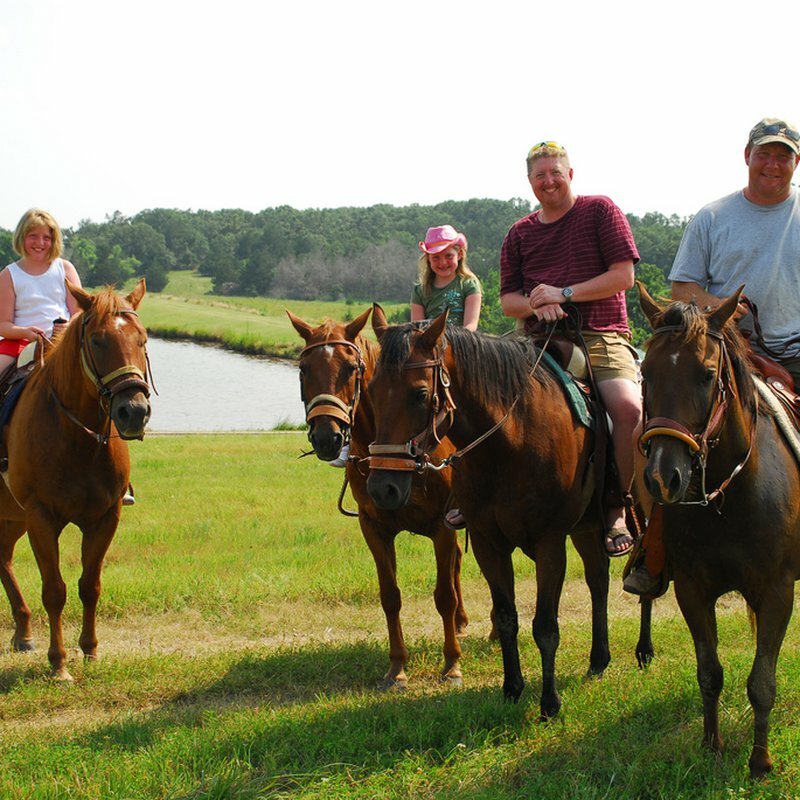 Tatanka Ranch also includes several on-site activities to keep guests entertained during their stay. Horseback riding is available from the ranch's on-site stables. Come and enjoy outstanding horse riding experiences for both the novice and the more seasoned rider. Several scenic trail rides are available, from a half-hour lake ride up to an hour and half-two hour North Trail Ride. Kayaking, paddle-boating, canoeing, fishing and basking in the sun on the beach are available at Tatanka's lake area, or throw up a hammock around the lake's manicured woods. Tatanka's playground has a variety of wooden climbing toys and a Western town that sparks children's imaginations. Big swings and teeter totters create fun for all ages. 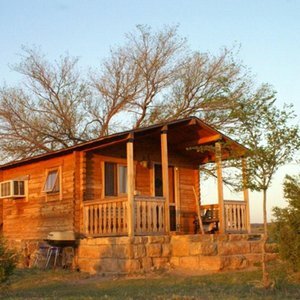 For the more adventurous, enjoy a climb up the Elvis tower or hike down pre-cut trails that wind around 600 of the 1,000 acres that create Tatanka Ranch. 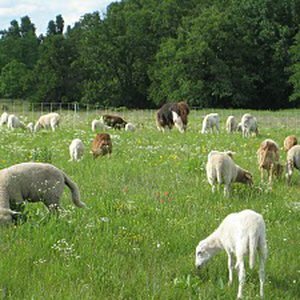 Bring your camera on your hike to photograph a combination of wildlife that includes American Bison (Tatankas), African Watusi, Fallow deer and interesting farm animals and natural wildlife. Groups can also enjoy a multitude of outdoor games such as volleyball, croquet, horseshoes, bocci ball, badminton and corn hole, or guests are invited to bring their own favorite game to set up on their choice of manicured lawns. Tatanka Ranch also offers a weekend wedding package which provides a unique experience that will create memories for the bride, groom and their guests that will last a lifetime. Scenic views matched with well-manicured and landscaped grounds provide a beautiful backdrop for pictures as well as indoor and outdoor activities to keep your guests entertained while waiting for the main event. The cabins and houses accommodate up to 50 overnight guests and indoor event facilities accommodate up to 200 guests. Tatanka Ranch's premiere wedding package was curated for Oklahoma’s elite planners. Enjoy complete access to the wedding venue for an entire 48 hours prior to the wedding. Wedding décor and materials are also available for pickup as late as 48 hours after the event. Tatanka Ranch’s full-service staff is available to help bring extravagant wedding details to life at no additional cost. Weekend Wedding Package: Starting at $12,500. Private Full Ranch Rental - Pricing: $2,500 to $6,000. Corporate Meetings/Events: call for proposal. Event Center Pricing: Starting at $65 per hour. Family Reunions: call for proposal. While every effort has been made to ensure the accuracy of the pricing listed above, prices are subject to change without notice. Take Chandler exit from Turner Turnpike. Travel 8 miles north on Hwy 18 to Parkland. Turn west (right) on Parkland and travel 4 miles to Tatanka Ranch sign. Turn south (right) and go 1.5 miles.